Located in New Delhi, D Allure offers salon services to both men and women. 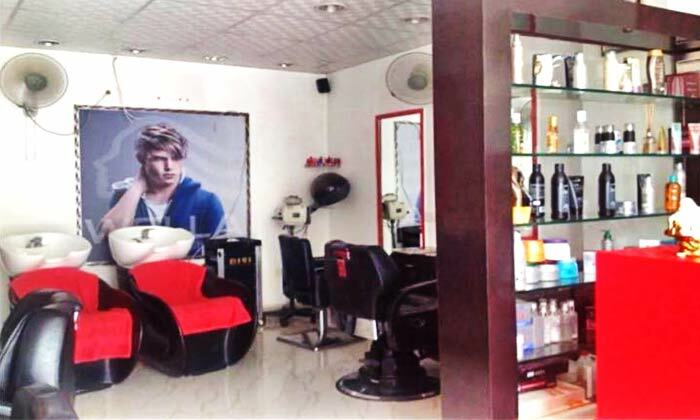 They have qualified beauticians and dedicated equipment for all services. The ambiance is warm and calming, just the experience you’re looking for!